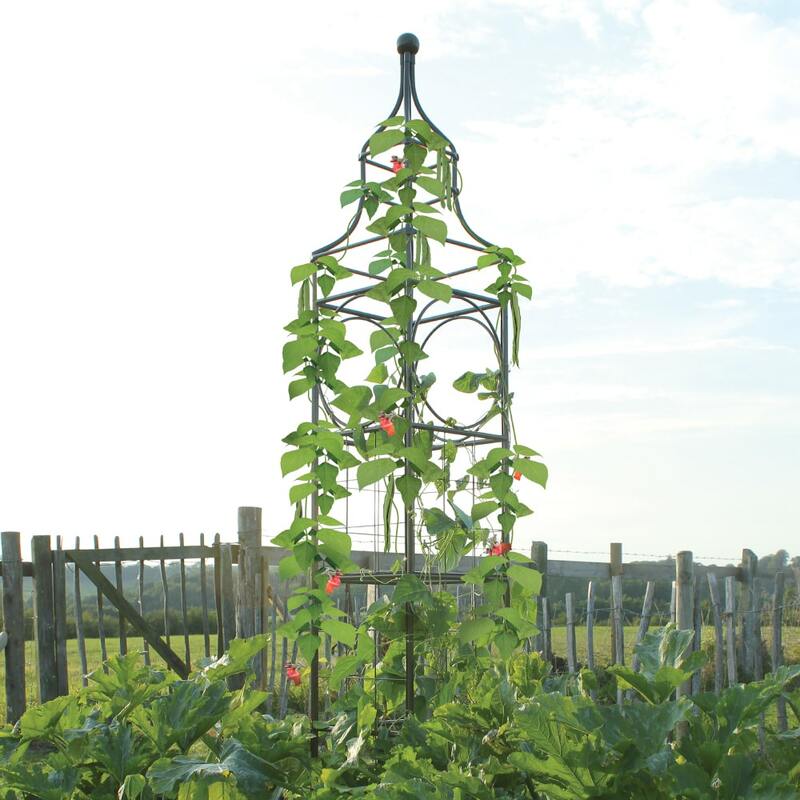 The time has come for gardeners to reach new heights of creativity with their climbers. 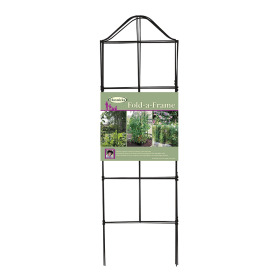 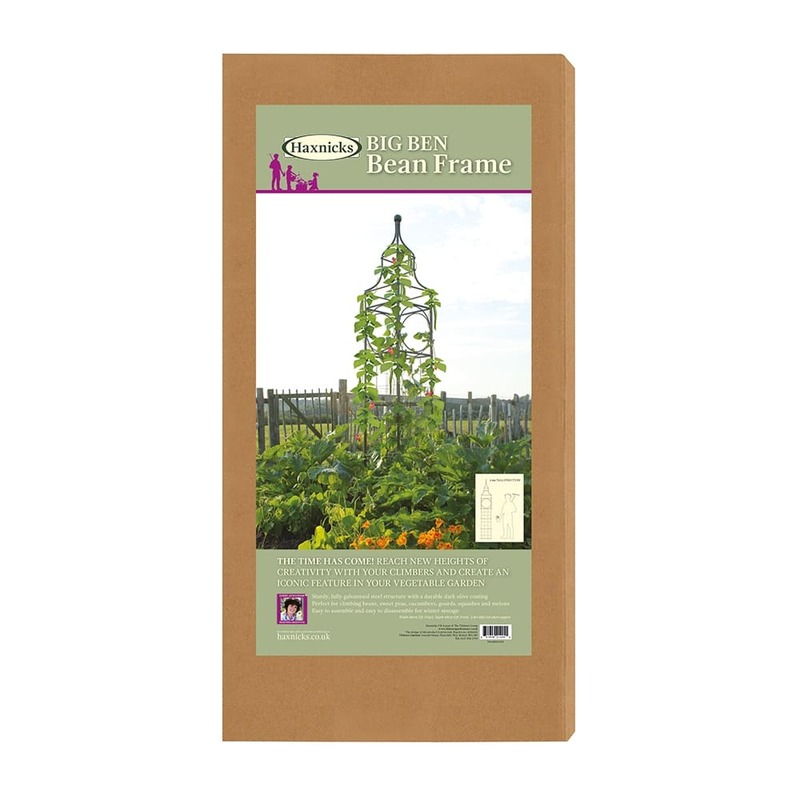 Create an iconic feature in the vegetable garden with the Big Ben Bean Frame! 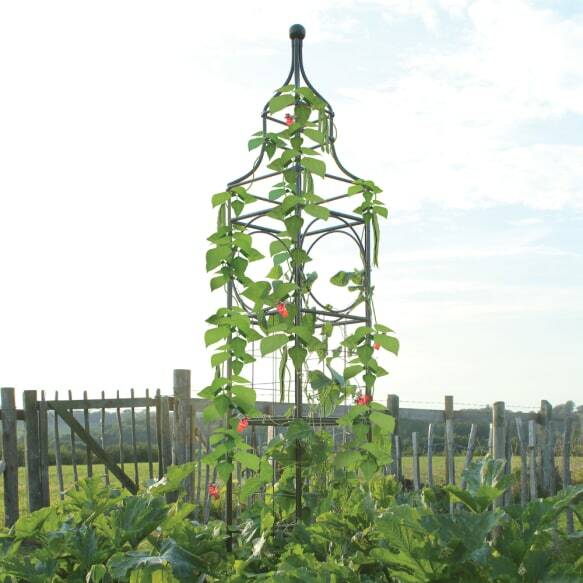 Provide an elegant and eye-catching support for climbers with this sturdy, fully galvanised steel climbing plant frame. 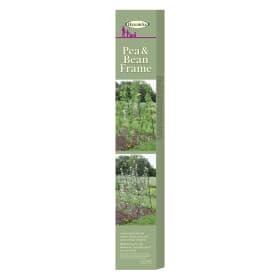 It has a high quality powder coated finish and is easy to assemble and disassemble for winter storage, The bean support frame only requires 40cm sq of bed space and is perfect for all sorts of climbing vegetables and flowers such as climbing beans, sweet peas, cucumbers, gourds, squashes and melons.